Police need your help to identify the man in this picture. 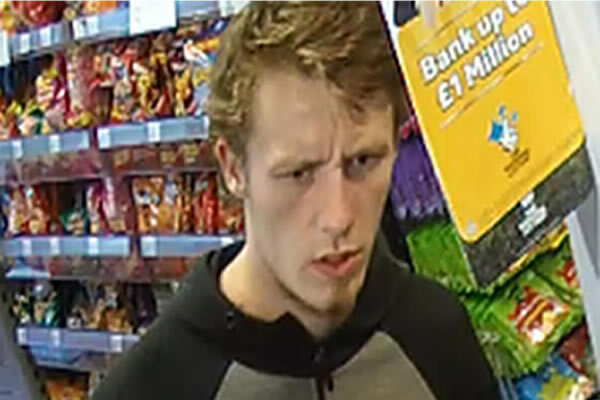 They would like to speak to him in connection with an incident which happened on 20 June 2018 on Maybury Road in Hull. If you can help identify him please call 101 quoting log 83 20/06/18.